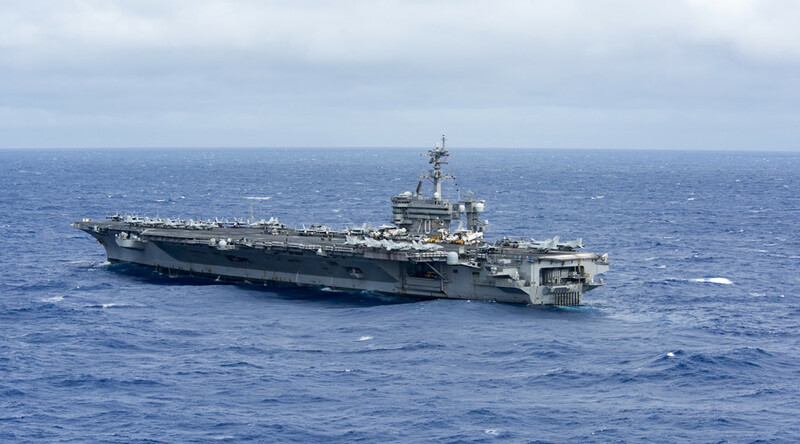 Ignoring repeated warnings from Beijing not to aggravate tensions in Southeast Asia, the US Navy has deployed an aircraft carrier strike group for “routine” maritime patrols in the vicinity of the disputed South China Sea waters. 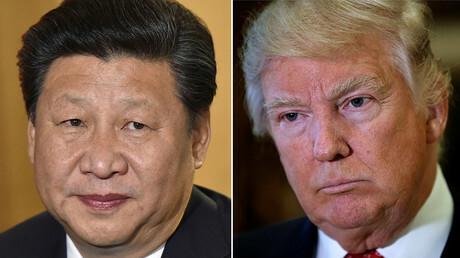 While freedom of navigation and military drills accelerated under President Barack Obama's administration, Trump and his team appear to be heading on a collision course with China. US-China relations, already frosty over the disputed South China Sea islands, became more strained after Trump’s phone conversation with Taiwan’s President Tsai Ing-wen, which immediately followed the Republican’s victory. The exchange infuriated Beijing, who considered it running against the bilateral protocol of the so-called 'One-China' policy, under which Washington views Taiwan as part of China. The situation has been further exacerbated by China’s militarization of the South China Sea. Chinese State media Xinhua announced on Friday that China's Navy had completed a week-long exercise there. 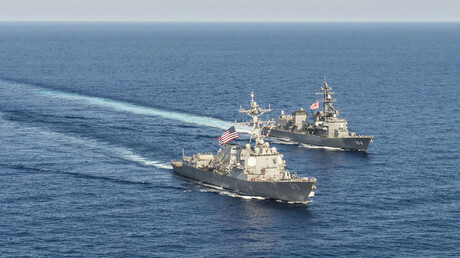 The “scheduled” maneuvers entailed sudden attack drills and had three Chinese warships participating, including a destroyer.